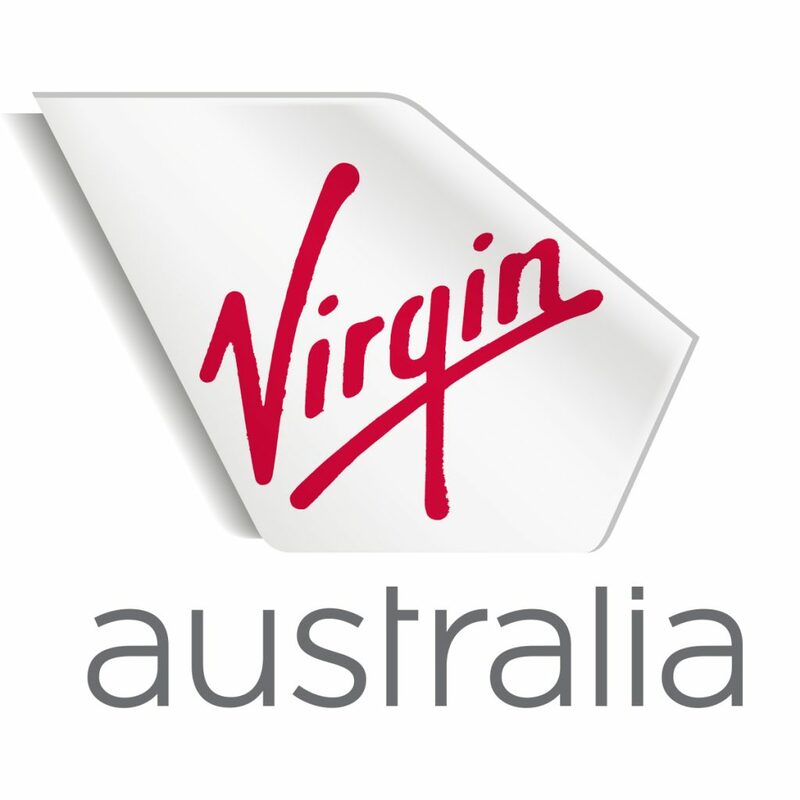 Velocity Frequent Flyer is the award-winning loyalty program of Virgin Australia. We have the best talent, doing the best work of their lives with meaning. Our continuous focus on our members is what unites us and sets us apart in our vision to be the Australia’s most loved loyalty program. If you are looking for a role where no two days are ever the same, this is the role for you! We have not one, but TWO, exciting, multi-faceted opportunities for a Marketing Advisor to join our Velocity team. You will be responsible for end-to-end campaign delivery of inspiring and data-driven direct marketing campaigns. The first role sits within our Financial Services marketing team and spans across credit card acquisition, home loan acquisition, new product launches as well as engagement and retention campaigns. 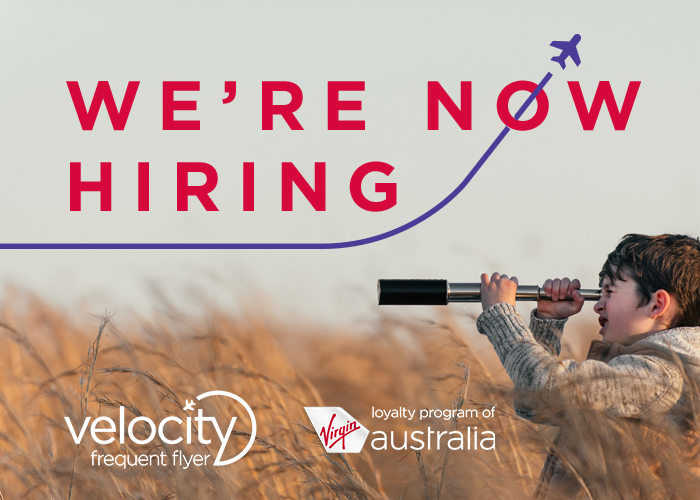 The second role sits within our Airline marketing team delivering multi-channel retail campaigns for Virgin Australia and our international airline partners including Singapore Airlines and Etihad Airways. Developing campaigns with Velocity’s partners including global brands like American Express or Virgin Atlantic. Managing marketing budgets on a campaign level. Specific financial services or airline marketing experience will be well regarded.